Fantastic starters, great for sharing or keep them to yourself! Exciting Korean fried chicken served with cubed pickled radishes. Cheese, mayo, lettuce, pickled carrots, and cilantro on a toasted baguette. Jalapenos and onions optional. Vietnamese rice noodles come with lettuce, bean sprouts, pickled carrot, cucumber, and your choice of meat. Topped with green onions and sesame seeds and served with fish sauce on the side. Deliciously stuffed wontons in rich broth. Served with a bowl of steam rice and three kinds of house-made Korean side dishes. Served with your choice of steamed rice, instant noodles, or vermicelli. 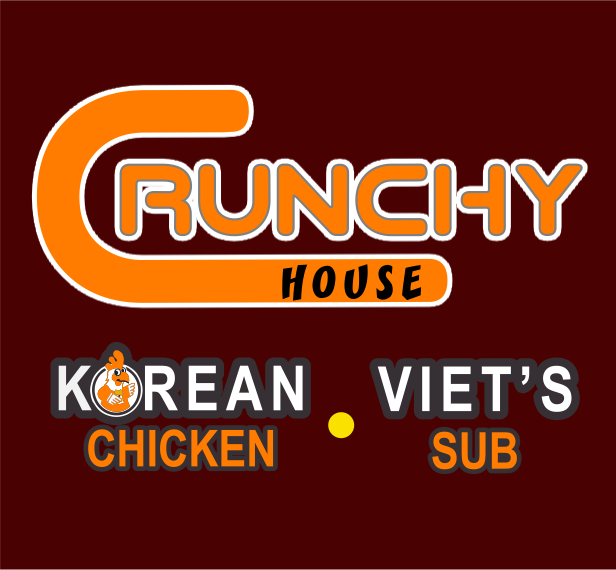 Chicken combos include fries or steamed rice and pop. Dinner for the whole family. !